Bella Vasta got her start in pet care during her junior year in college. Over the next several years, her business would continue to grow, eventually becoming a national award-winning pet care business. After winning that award, and while still remaining a solo-preneur, Bella began getting phone calls from pet sitters all over the country who wanted her advice on how they could grow their business to the same level she had. With each call taking up to 2 hours, she decided to create some lessons that they could follow instead. So how in the world do you grow a six figure pet sitting business? Bella did many things to grow her business, the first of which she says was listening to people who were smarter than her. She took advice, listened to business owners who were further along than she was, and asked questions. She hired employees and created systems. 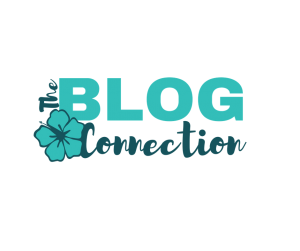 She developed a beautiful website and filled it with blog posts. Her marketing plan was based on value. She was constantly delivering value to her clients and readers by providing answers to their questions, and content based on their needs. 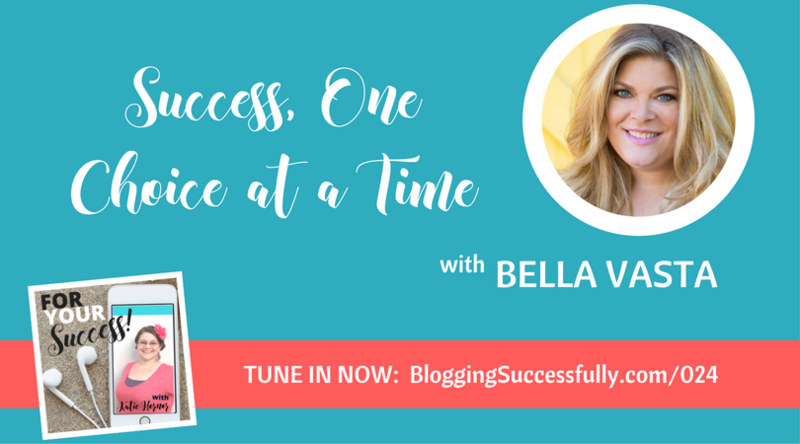 Bella has continued to grow her coaching business organically by using Facebook to reach her audience. She does Facebook Live videos daily within her 2 Facebook groups, and provides value to her audience through those videos. The more value you provide to people, the more they know, trust, and love you. Fast forward several years to 2012, when Bella, now married, gave birth to a baby who weighed 12 ounces. After spending 6 months in the NICU, and several more months recovering at home, she knew it was time to do what she had always planned to do…sell the business. Like many of us, Bella had 2 careers going on for several years. She was doing the pet sitting business full time, while coaching on the side. When it came time to sell the pet business, she had been coaching for several years, so it felt like a natural transition. But even so, there were challenges to overcome. She was running monthly classes, but it was taking so much time every month to pull the classes together that she was frustrated with it. 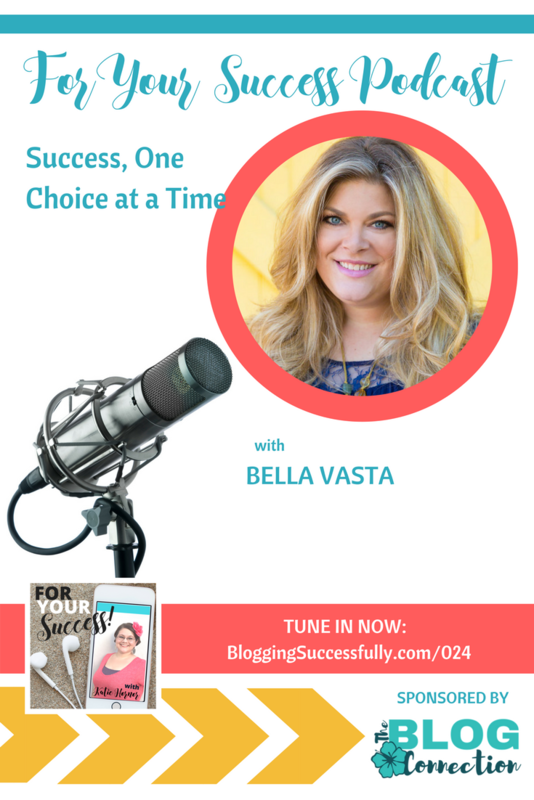 So she hired a business coach, and eventually turned those monthly classes into a small group of clients that get a certain amount of content each month that Bella has systematized to save time. Bella has even moved into some health and wellness coaching, even while feeling uncomfortable calling herself a health and wellness coach. But she follows her own advice of providing value by sharing her story of weight loss and finding health after trauma. Being with her husband and children, having a healthy daughter after nearly losing her so many times, and living in freedom are some of the most important elements of success for Bella.